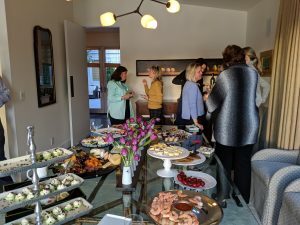 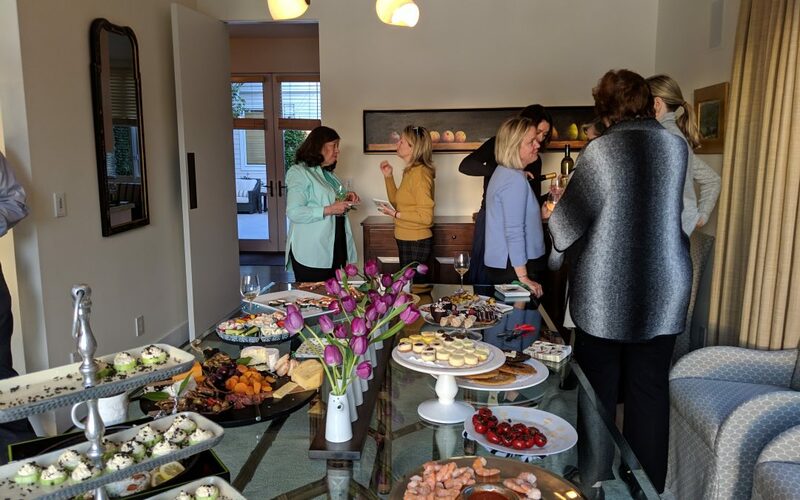 In keeping with a tradition started a few years ago, members of the BCF Board hosted the Board of the Tiburon Peninsula Foundation at Sue Hoeschler’s lovely home. 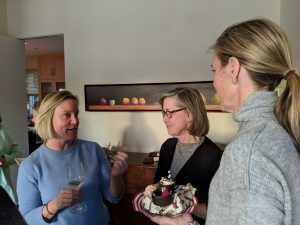 BCF Board members demonstrated that in addition to their other achievements, they are accomplished cooks (or are good at ordering take-out). 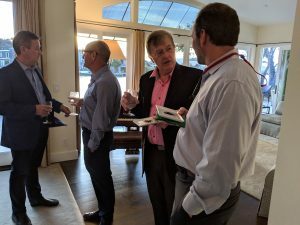 The two Boards talked about their overlapping concerns for our beautiful Peninsula and discussed ways in which they could collaborate.